The VR-ready Dell Alienware 13, which was unveiled back in September this year, is now available for purchase, starting at $1,199.99. 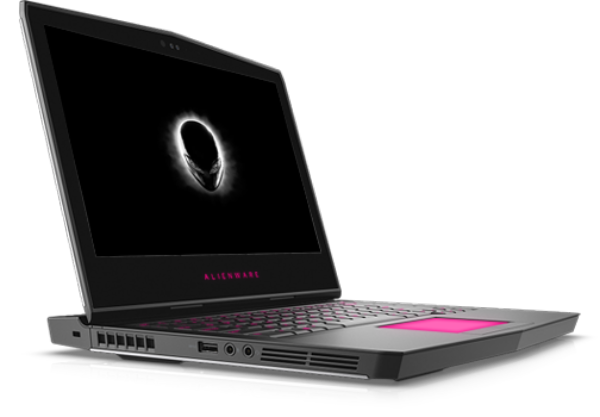 For that price, you'll get an Alienware 13 laptop with Intel's Core i5 processor, NVIDIA's GeForce GTX 10-series graphics, HD (1366 x 768) display, 8GB RAM, and 180GB memory. Of course, there are other configurations available as well, differing in the amount of RAM (max 32GB) and storage (max 1TB), as well as processor (Core i7) and display (QHD, OLED). For more details, head to the Source link below. GTX1060 with 1366x768 resolution? This might be a future proof gaming laptop. With that resolution, 60fps is a guarantee for the next 3 years!! !